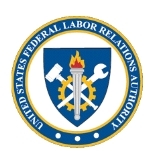 The position of chair of the Federal Labor Relations Authority was vacated with the resignation of Dale Cabaniss on July 15, 2008. 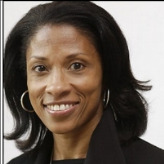 Cabaniss’ resignation left the FLRC with only one member: Democrat Carol Waller Pope, who has been a member since November 2000. Pope earned a BA in 1974 from Simmons College in Boston and a JD from the Northeastern University School of Law. She worked as an attorney in the Department of Labor and then joined the FLRA as an attorney. President Barack Obama appointed Pope as chairman on March 25, 2009.